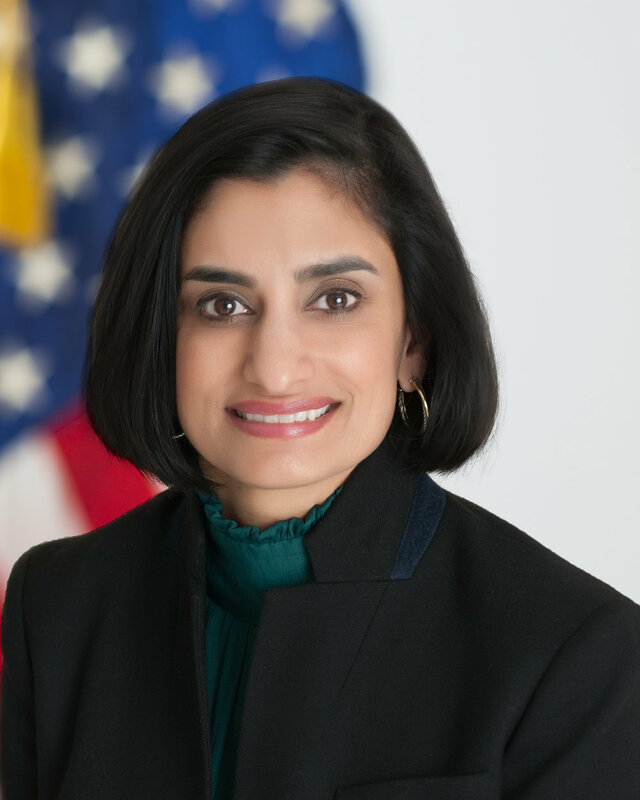 Seema Verma was sworn in as the 15th Administrator of the Centers for Medicare and Medicaid Services on March 14, 2017. She brings deep experience in healthcare policy, Medicaid, insurance, and public health to her role at CMS. Administrator Verma is committed to empowering patients to take ownership of their healthcare and ensuring they have access to the resources they need to make informed decisions. For more than two decades, Administrator Verma has guided healthcare policy in the public and private sector. She has worked with states to build flexibility into their Medicaid programs to help them meet the diverse needs of their unique populations. As the architect of the historic Healthy Indiana Plan, she helped create and implement the Nation’s first consumer-directed Medicaid program. Continuing her efforts to improve health outcomes for all Americans, Administrator Verma is working toward a new era of state flexibility and local leadership at CMS. She aims to reduce burdensome regulations so doctors and providers can focus on providing high quality healthcare to patients. She also supports implementing innovative solutions that will improve healthcare quality, accessibility, and outcomes for states, while driving down costs. Administrator Verma completed a Master’s degree in Public Health with a concentration in health policy and management from Johns Hopkins University and a Bachelor’s degree in Life Sciences from the University of Maryland. Previously she was the President, CEO, and founder of SVC, Inc., a national health policy consulting company.